This week features a trio of “newbies” to expedition and adventure cruising. First up, with plans (but not yet orders) for newvbuidlings, is Arctic Cruise Line of Greenland, with a pair of 200-berth vessels that seem similar in apprearance to some of those being built now by Vard in Norway. Second is Churchill Cruises of Winnipeg, who have an agreement with Albatros Travel of Denmark that will see them offer a cruise in each direction between Greenland and Churchill in September 2019. 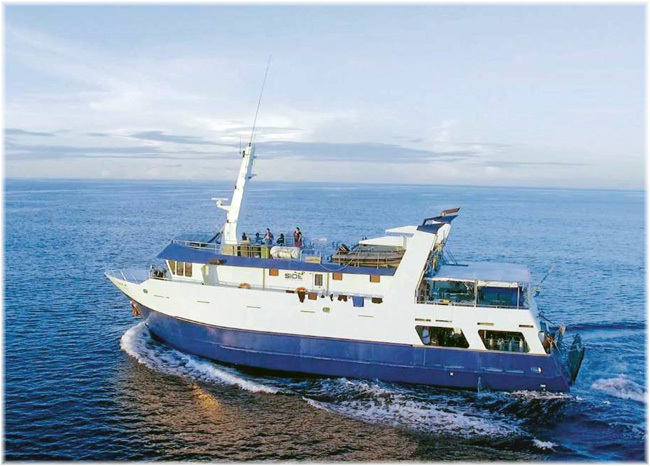 And third is this e’ start-up of Solomon Islands Discovery Cruises out of Honiara. According to Cruise Industry News and various other reports from the Continent, another new expedition operator is looking to form as Arctic Cruise Line, and has a ship design ready to go. According to ceo Gert Brask, who is also ceo of Arctic Airways, the new line hopes to be in operation by 2021. The entrepreneur has a long history in the fishing business, and is hoping to take that knowledge to the expedition business, where he hopes soon to finish a financing package on the first of two 200-berth Polar Class vessels. Brask stated that he was targeting a two-ship order to begin with. Offering a premium-level product, Brask said his company would do things differently, exploring new areas of the Arctic and relying on his life-long experience living in Greenland. “We can offer sailings eight months of the year in the Arctic,” he added. Churchill Cruises, a new Winnipeg-based cruise line, has partnered with Albatros Travel, based in Copenhagen, which has several years experience operating passenger ships in Arctic and Antarctic waters. The vessels Albatros charter are ice-strengthened Polar class vessels that meet the highest International Maritime Organisation (IMO) standards for vessels operating in polar waters. 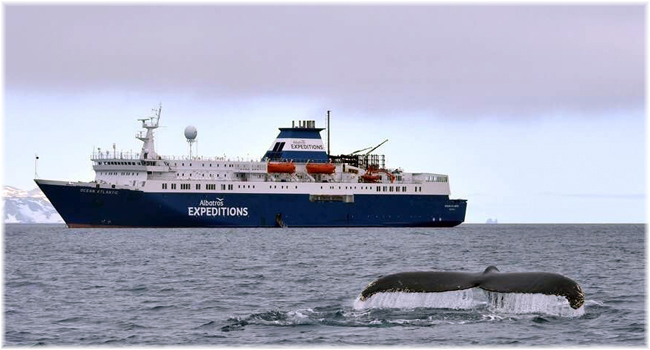 Albatros has full membership of the Arctic Expedition Cruise Operators, as well as the International Association of Antarctica Tour Operators. Churchill Cruises is part of the Kothari Group of Companies, headquartered in Toronto. 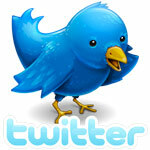 Kothari are developers and manage hotels under the Hilton, Hyatt and Sheraton brands. The group was established about thirty years ago. The 198-berth Ocean Atlantic is the vessel that Churchill Cruises has chosen for its expedition cruising in Arctic waters. Newly renovated in 2016 and with an international ice class rating of 1B, she is one of the strongest ships operating in Arctic. 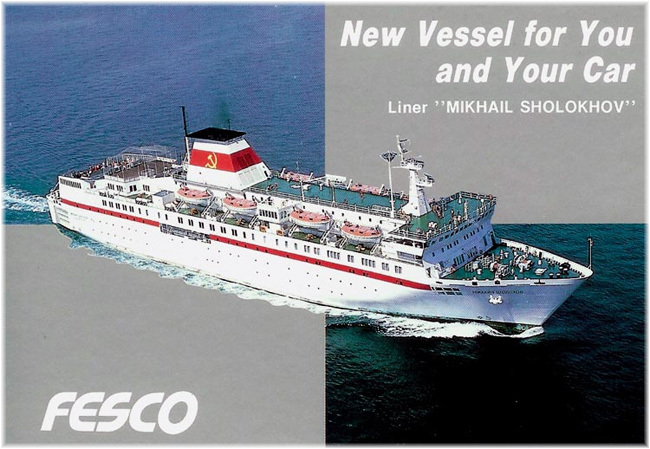 The ship was built in 1985 and underwent an extensive rebuild in 2010. With a length of 459 feet, she has ample space on the multiple decks for several lecture halls, a relaxed restaurant serving four-star international cuisine, professionally-staffed bars and observation platforms, and a pool. All private cabins are stylishly appointed and en suite and equipped with television. They range in size from 120 to 375 sq ft and are all outside, with either portholes or windows. Daily shore landings in Greenland, Nunavut and Churchill are made possible by a fleet of twenty Zodiacs. The Ocean Atlantic will undertake her first two cruises for Churchill Cruises in September 2019, with one sailing from Greenland to the polar bear capital of Churchill, Manitoba, and a second voyage in the reverse direction that same month. Heralding a long-awaited return to dedicated Solomon Islands small ship cruise programs, newly-formed Solomon Islands Discovery Cruises has announced plans to operate six adventure itineraries in 2018-2019. Operating from Honiara and timed to dovetail with Solomon Airlines’ Brisbane-Honiara flights, Solomon Islands has employed the 100-foot m.v. Taka to operate the 6- and 7-day cruises, each designed to highlight two of the South Pacific’s unspoiled and culturally-rich regions – the Florida and Russell Islands archipelagos. Passengers will have the opportunity to eperience both region’s distinctive cultures and environments. The cruise itineraries feature visits to remote villages along with plentiful opportunities to discover the region’s coral and marine life with daily dive and snorkel options. Both areas are also rich in World War II history, giving passengers insight into the infamous Guadalcanal campaign in 1942 via the many wrecked US and Japanese aircraft, warships and relics that literally litter the seabed. Tourism Solomons ceo Josefa ‘Jo’ Tuamoto said the very nature of the Solomon Islands archipelago of 992 islands lent itself to dedicated small ship adventure itineraries. “Lindblad Expeditions left a big hole when it decided to redeploy its small ship operation to the Galapagos two years ago,” he said. “And while we regularly welcome Expedition Cruises’ vessels, these itineraries are always in conjunction with other destinations, such as Vanuatu and Papua New Guinea, and passengers only get a very small taste of what we have to offer,” he said. Prices for the inaugural August 24 6-night cruises lead in at AUD $2,499 per person in quadruple share accommodation inclusive of all meals and activities. A daily per person AUD $30 ‘kastom’ fee applies. Scuba diving gear is available to rent. The MV Taka is serviced by a 12-strong crew, and features six upper deck cabins all with en suite facilities and six lower deck cabins in twin and quadruple configuration with shared bathrooms. All cabins are fully air conditioned and come with reading lights and charging stations.